Whether it's a bridal shower, a baby shower, or a get together with the girls, we have the perfect get together idea sure to be a hit with all of your guests. Tea Time! Head to the thrift store and pick up a few teacups. Next, head to your local craft store and purchase floral foam to put at the bottom of the cup and a few flowers. 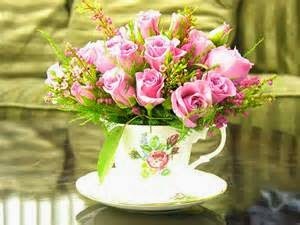 Place the foam in the bottom of the cup and arrange your flowers in your cup for a cute and classic look. 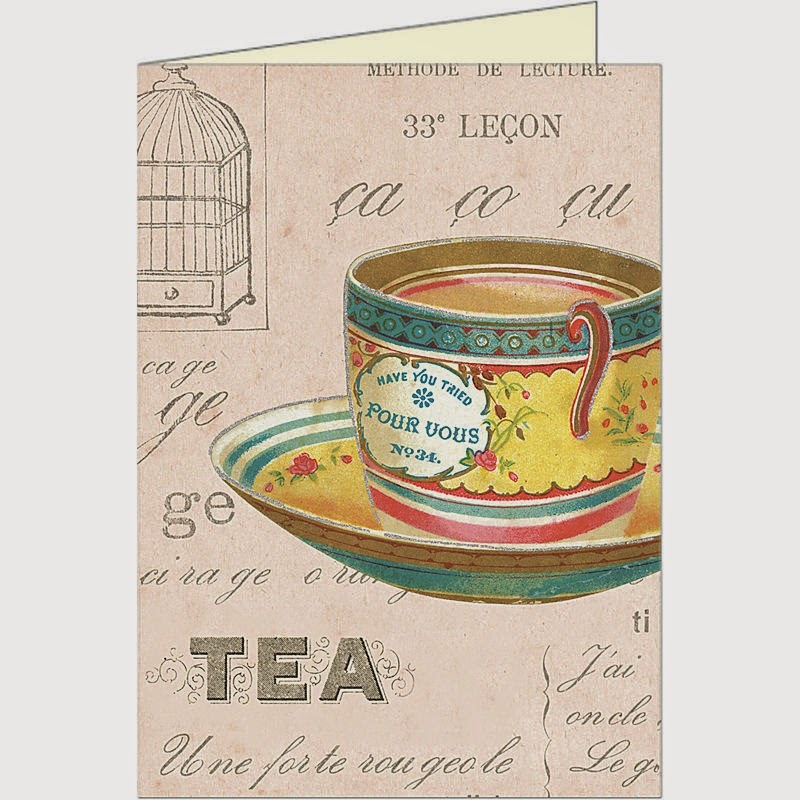 Pour different flavored tea leaves into seperate bowls and set them out on a table with a measuring spoon and empty tea bags ((perfect paper tea filters) and for labeling the tea bags lay out cut paper tags, bakers string, markers, and a stapler. 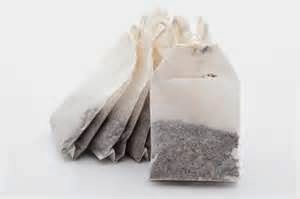 Have everyone decide their own blends and scoop a total of 1 to 2 teaspoons of tea leaves into each bag. At the end of the table have little metal tins that you can find at oriental trading so that guests can store their tea bags. Make bite sized pinwheels by arranging your favorite combinations on tortillas, roll up and slice them into 2" pieces. 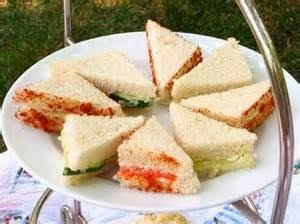 Or layer ingredients on sliced bread by removing the crusts and cut the sandwiches into triangles. -Ham, grated cheddar mixed with a bit of sour cream or plain Greek yogurt. Now go! Send out your invites and have the most rockin tea party on the block! A tea party is such a cute idea! The invitations are adorable.